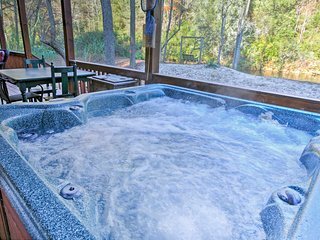 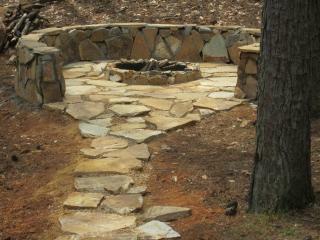 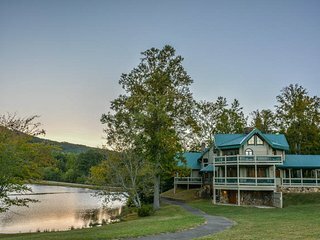 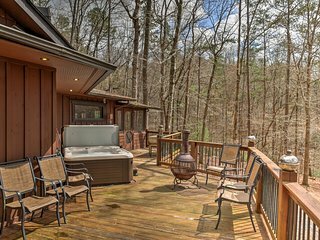 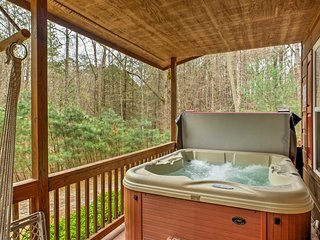 Dog-friendly getaway w/ private hot tub, outdoor fireplace - golf course view! 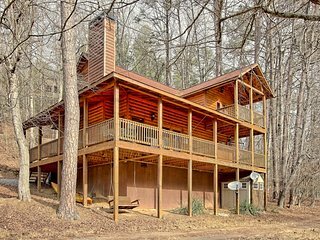 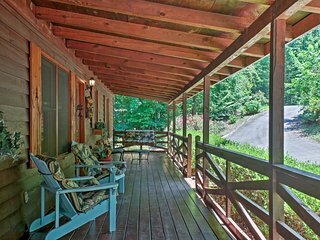 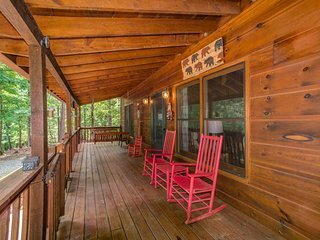 Authentic Creekside 4BR Ellijay Log Cabin w/Decks! 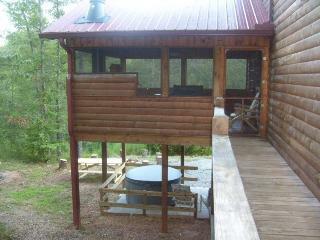 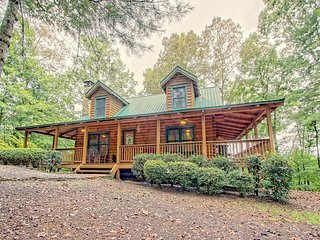 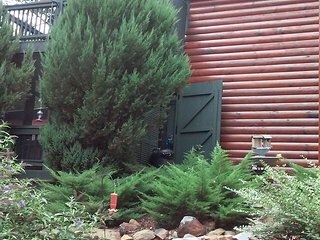 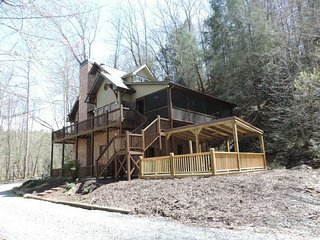 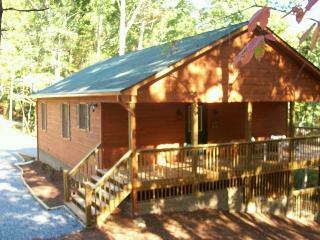 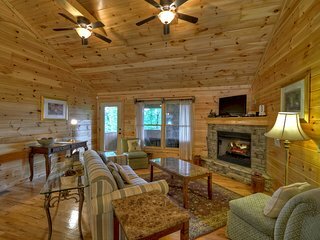 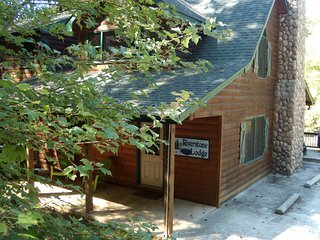 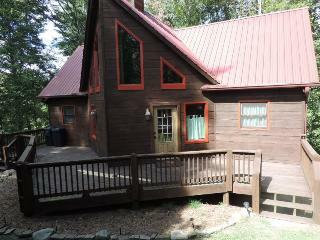 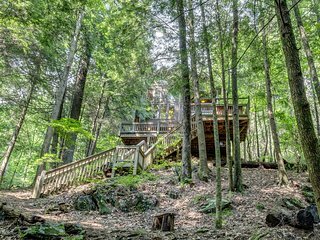 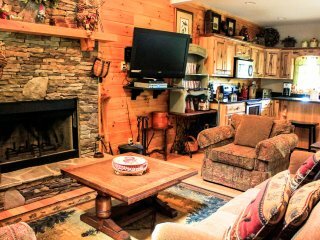 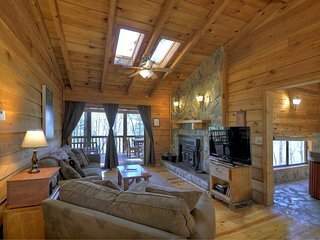 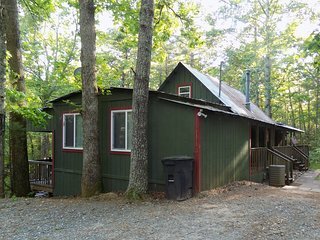 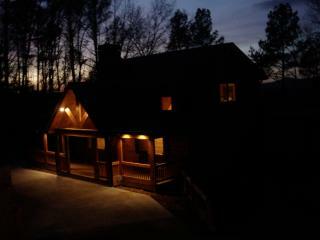 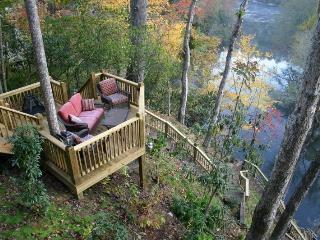 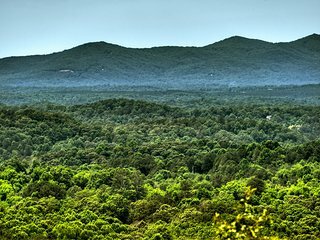 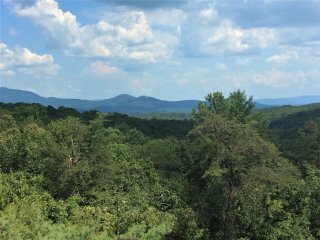 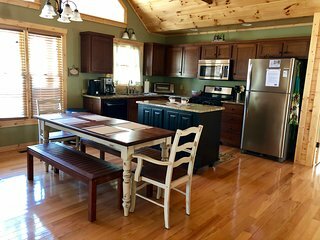 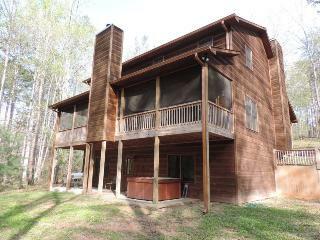 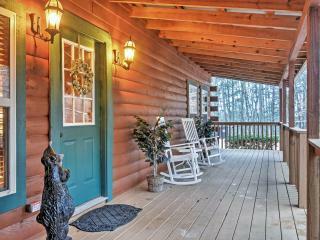 Luxury cabin, secluded, just minutes from town! 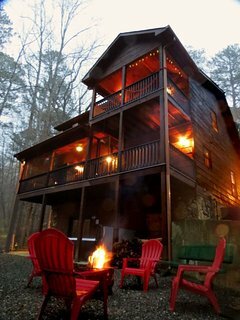 “Magical Weekend” The cabin was a very quiet, romantic homely place. 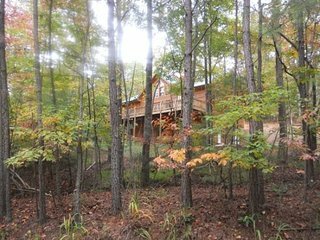 We truly loved the cabin and our stay at the cabin this weekend. 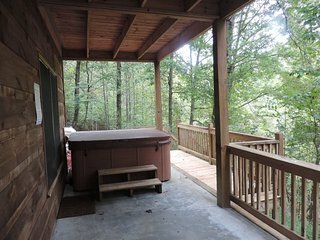 Gilead's Balm Cabin 2 bed 2 bath with wood & gas fireplaces hot tub ping pong!